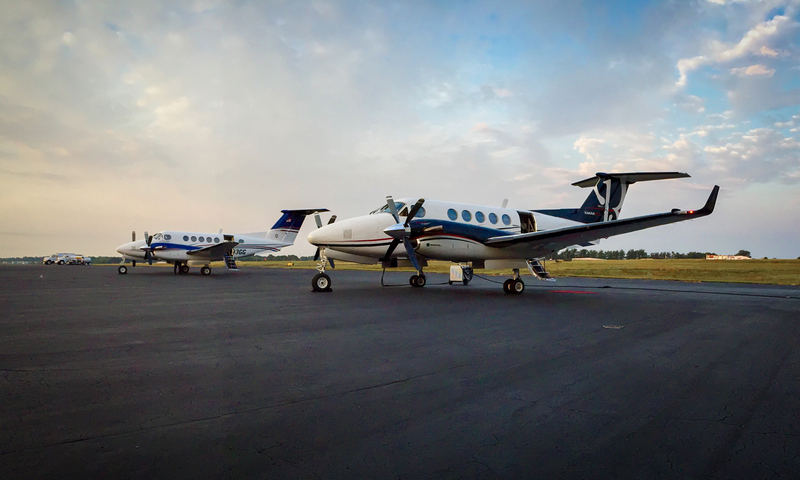 Put the King Air to work for You. The King Air is a go anywhere do anything airplane. For over 50 years, the King Air design has been the safest and most reliable business-class turboprop. 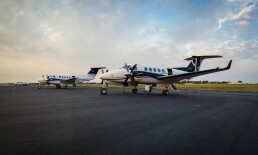 Venture Aviation operates the most popular models, the King Air 90, 200, and 350. 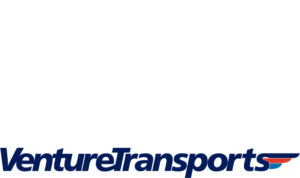 Call (864) 370-2962 today to learn more or to schedule your next flight.